24-26 November: Rock out with your favourite local music acts, go big on wildlife, and score the perfect Secret Santa gift! 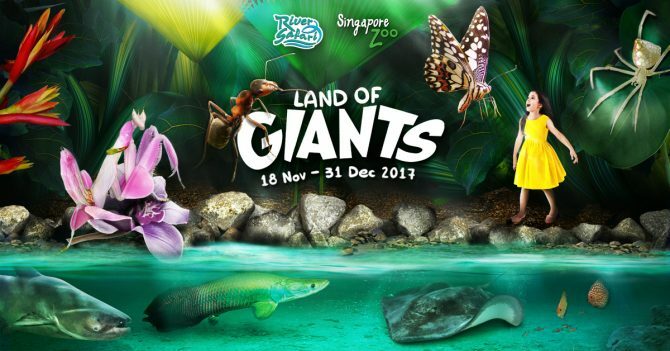 This holiday season, Singapore Zoo is casting the spotlight on invertebrates with over 60 super-sized invertebrate installations. 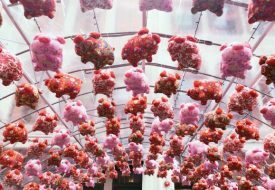 With ants magnified a million times, larger-than-life jungle nymphs, orchid mantis, and a net-casting spider among many others, photo opportunities abound the moment you step into the zoo. Get up close with these pint-sized creatures during keeper interaction sessions at the zoo, and then continue the fun at the River Safari, with its majestic river-dwelling giants. Check out the giant freshwater stingray, the enormous Chinese salamander, and even the world’s largest rodent the capybara, a semi-aquatic South American mammal which dwells in habitats close to water bodies.